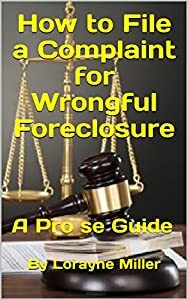 Question: Can a Servicing Company send people to your house, and to your neighbors homes with potential Foreclosure information? Why isn't this information sent via mail (US Postal, FedEx or any other legit carrier)? Why do they send local citizens to your home with handwritten notes or packets with Intent information? They are not supposed to but they break the rules. Which state are you in get some legal help.